Khashoggi -- who was a US resident, a Washington Post contributor and a frequent critic of the Saudi Arabian government -- was killed at the Saudi consulate in Istanbul on October 2. Central Intelligence Agency (CIA) Director Gina Haspel is slated to brief a small group of lawmakers on Tuesday on the murder of Saudi journalist Jamal Khashoggi, according to a congressional source. 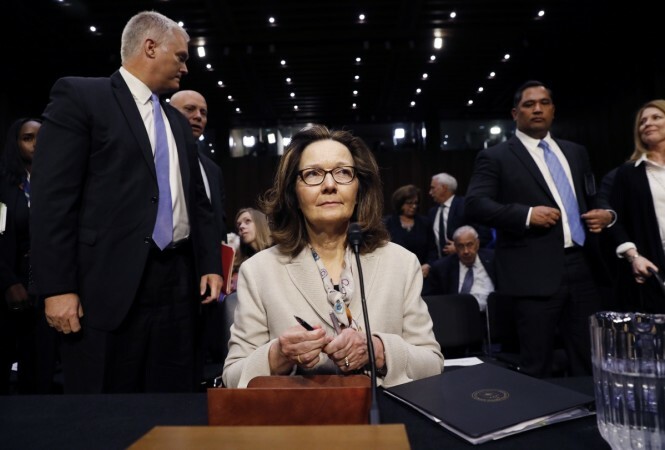 Last week, senators rebuked President Donald Trump's administration when they were denied a CIA briefing on Khashoggi. Secretary of State Mike Pompeo and Defence Secretary James Mattis traveled to Capitol Hill last week without Haspel for a closed-door briefing on Yemen for Senate lawmakers at which they emphasized the strategic importance of the US-Saudi relationship and defended the administration's response to Khashoggi's murder. Pompeo said after the briefing that there was "no direct reporting" that connected Saudi Crown Prince Mohammed bin Salman to the killing. But the CIA has concluded that the Crown Prince personally ordered Khashoggi's killing, despite the Saudi government's denials that the ruler was involved.